Yesterday (11th Dec2018) players of Fulham Football Club were delighted to be among the first to hear ‘Are You Ready for Christmas?’, a Christmas single created by a group of young people attending The Children’s Trust School for children with complex education, health, therapy and care needs. The group of eight students, known as CedarSuperSound, were involved in every step of the songs creation. Teachers and staff used specialist equipment to enable the young people to select key words for the lyrics. Each student was provided with specialist and adapted instruments to learn and practise using different parts of their body which, in turn, allowed them independent participation. The final recording was aired for the very first time during Fulham FC’s visit. 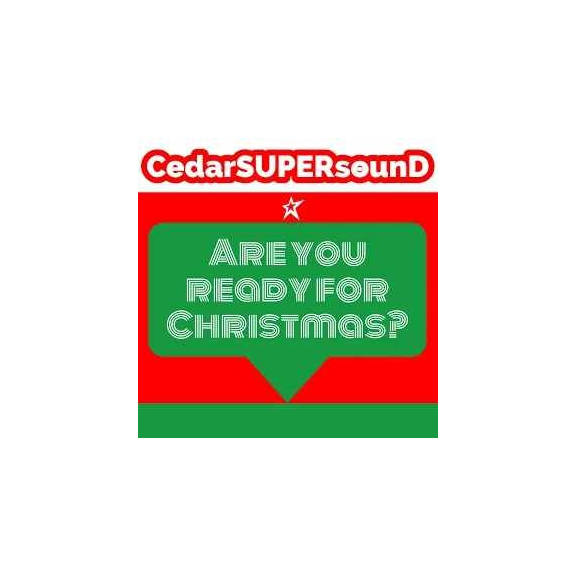 ‘Are You Ready for Christmas?’ is released on 21 December and is currently available to pre-order from iTunes. All proceeds go towards The Children’s Trust School.